I’ve always thought that there is something dreamy about living in an urban neighborhood. Having walk-ability to an abundance of shops and restaurants as well as being in close proximity to the city’s best recreational entertainment is a luxury in itself. I grew up in a tiny town in Massachusetts. Visiting Boston was a favorite for me. After moving to Saratoga Springs, I quickly discovered the perks of living in a small city. There is so much to do without the excessive hustle and obligation of living in a big city. Recently, I had the opportunity to take a few days and go explore some areas of New York that I am not familiar with. 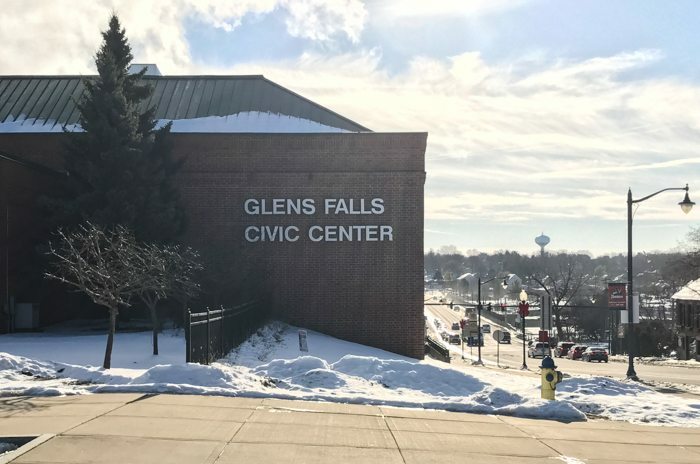 First on the list was Glens Falls, NY. The first time I heard the name of this town, it did not strike me as an up and coming place to live…but could I be wrong? What better way to find out then going into the heart of this city and exploring. Which is exactly what I did. 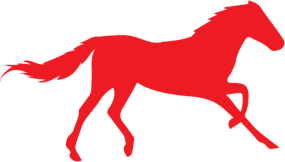 I started on my way north, to Glens Falls. The snow piled up on the trees alongside the highway as I neared my exit. It made for a warm and inviting energy. The temperature gage read a whopping 10 degrees! Which felt more like -10 degrees. Brrr…I was hungry for a bite to eat and craving a hot beverage to warm me up. 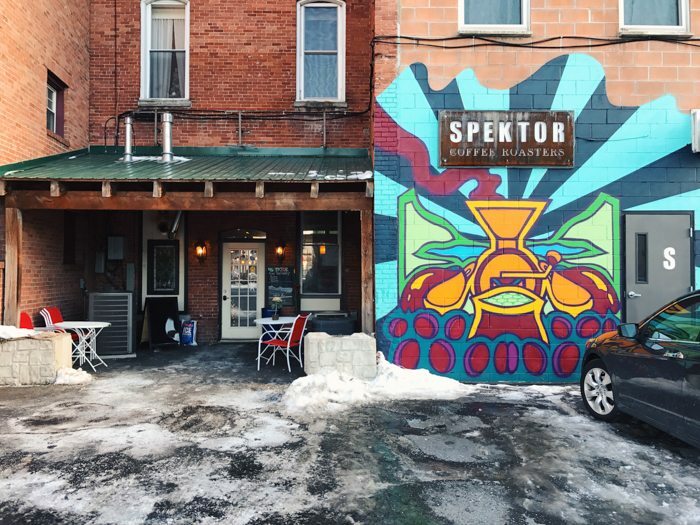 I found a little delight of a place called, Spektor Coffee Roasters. It had a quaint feel with a pretty window view of the city. 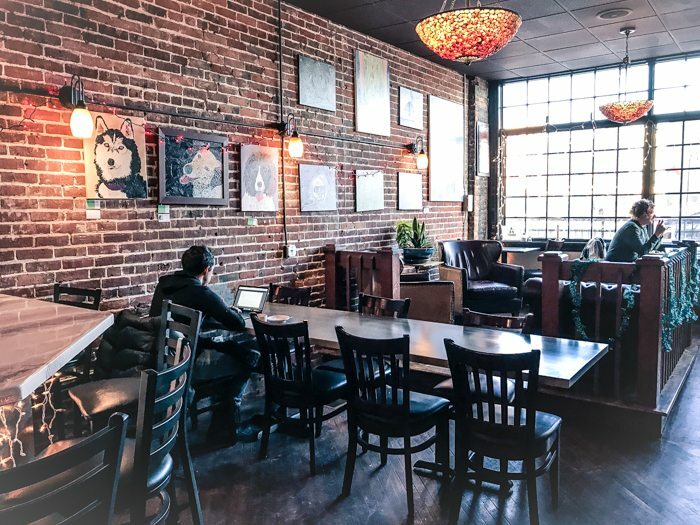 Modern artwork lined the brick walls and industrial lighting made for an awesome little urban breakfast setting. The food and drink…tasty! 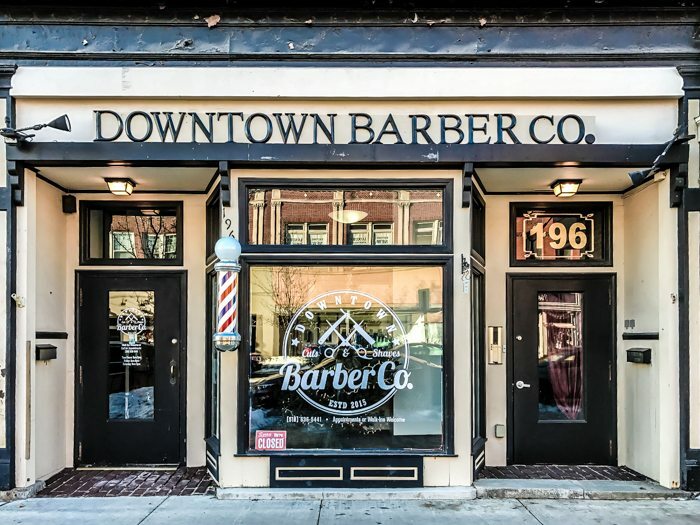 I took a little stroll downtown and found some of the cutest businesses. 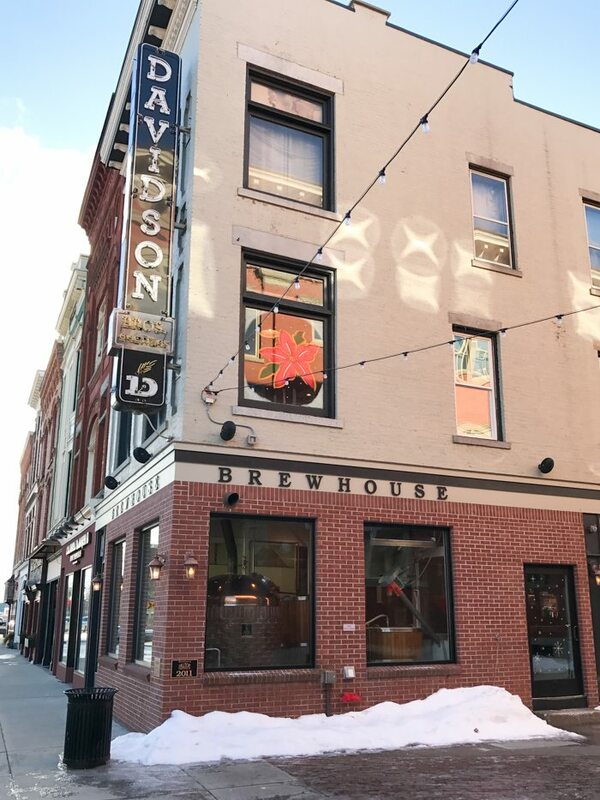 Among my favorite settings were the Downtown Barber Co, Bullpen Tavern, Spot Coffee, Fenimore’s Tavern inside the Queensbury Hotel, andGrey Ghost Bicycles. Even the National Bank had a festive vibe about it. The park was desolate on this frigid day but I could envision a great place to stroll or picnic during the warmer months. The Crandall Public Library and Civic Center are sites you cannot miss if you drive through this lovely city. 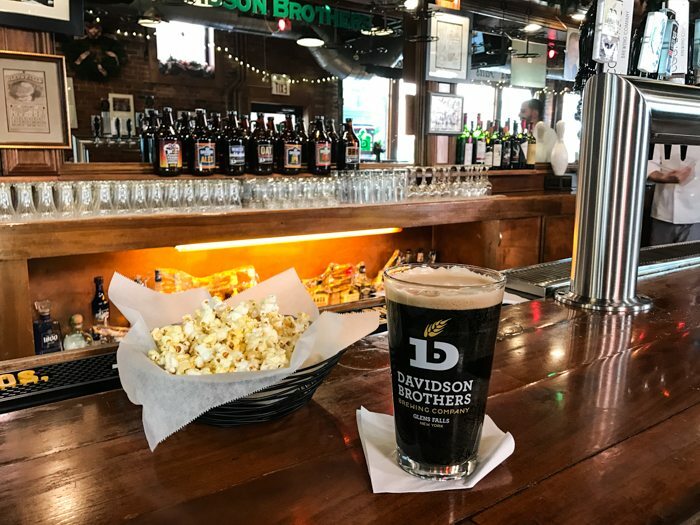 I passed by Davidson’s Brewery and had to stop in for a brew. Another great spot where industrial met rustic, and the fare? Pretty darn good, too. Oatmeal Stout and Fried Pickles were the best I’ve had. Service was friendly, just as the rest of this inviting city seemed to be. If this wasn’t enough, on my way back, I passed by the 190 Grille and Cinema. 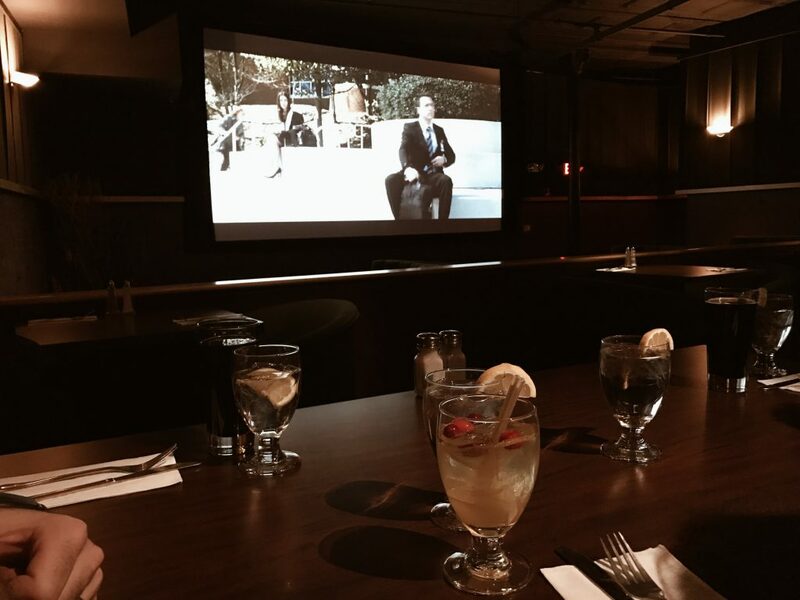 This is one of the only places in this area that serves dinner and drinks while you watch a movie. I was SO excited to have found this locale, that I came back a couple nights later with family to experience this lovely cinema myself. What a treat to be able to walk here during the weekends and grab some dinner and drinks while watching an old black and white film!? This theater plays such a wide variety of old and new movies that I’d never tire of going. 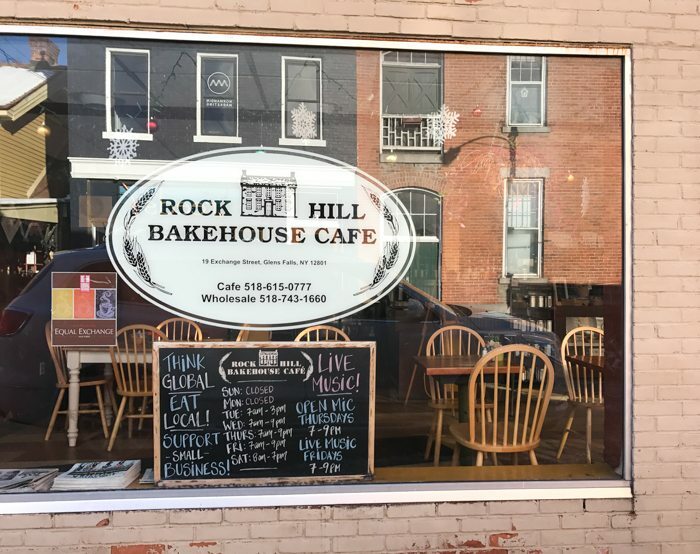 I found Rock Hill BakeHouse that a local told me was a must-visit. They were closed but I have plans to stop back to taste their goodies. 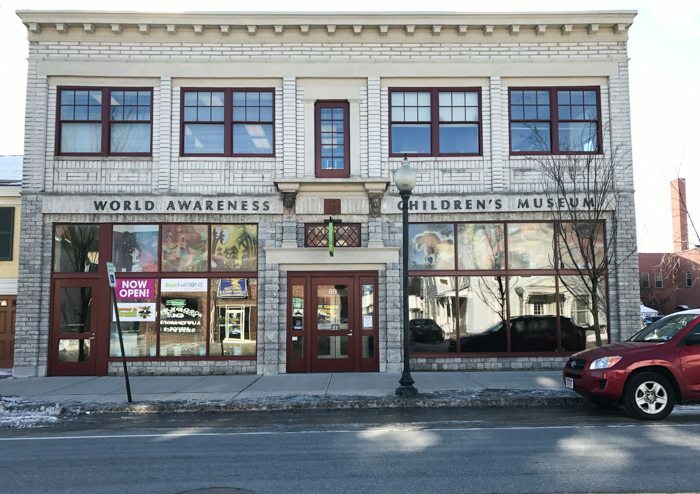 There was even a World Awareness Children’s Museum around the corner. A great spot for families to visit with young children. 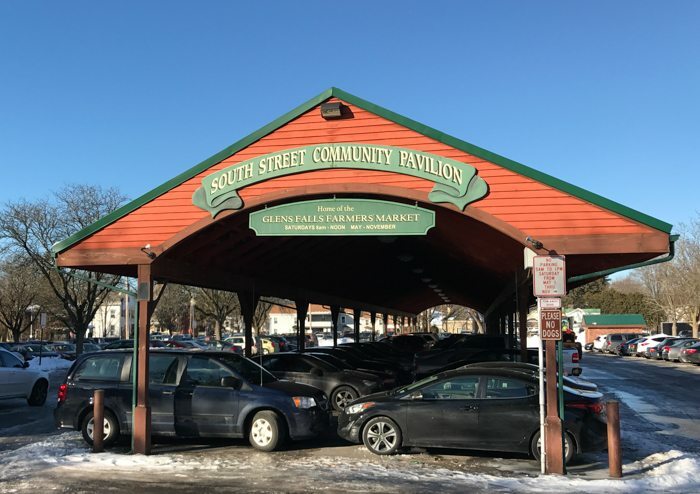 On South St. there is a Community Pavillon where they hold the local Farmer’s Market from May-Nov. I can envision that if I lived here, I would stroll on down every Saturday to buy fresh produce and flowers. Like the Farmer’s Market, a lot of these things are mostly enjoyable in the warmer months. So what could I do during these long, cold winter months? The answer laid not more than a 12 minute drive away. 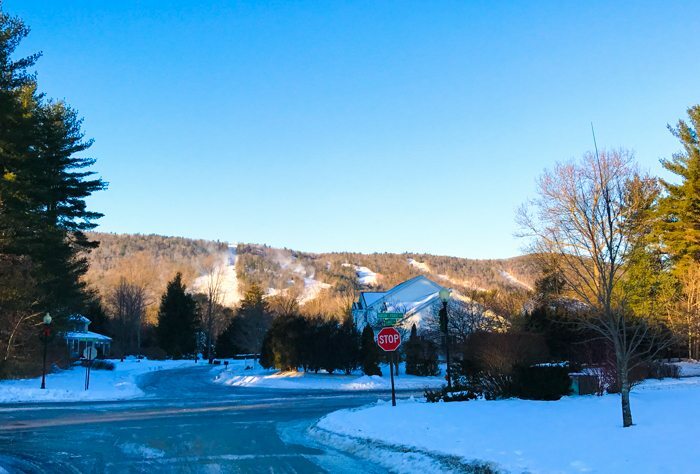 The beautiful slopes of West Mountain would keep me entertained enough to endure the snowiest of days. I found they even do snow tubing for those who aren’t a ski connoisseur. 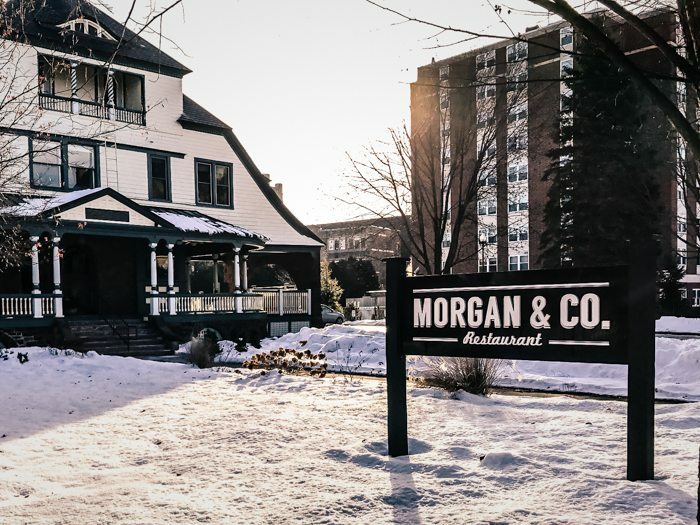 Between the ski mountains and the abundance of cozy restaurants such as Morgan & Co, (with a holiday ambiance to die for), I’d be bound to keep busy throughout the winter. I found so many great places in Glens Falls. I didn’t have nearly enough time to see all that I wanted to see. After discovering all that this city had to offer, I had to take a look at where someone would buy a home if they wanted to live within walking distance of all these great spots. 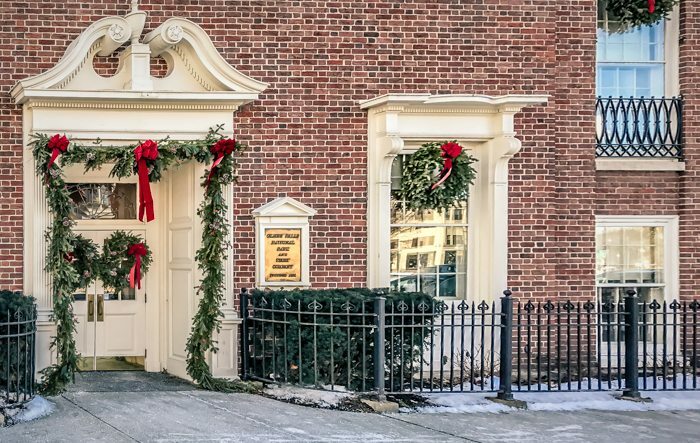 It seemed that almost everything in the area was commercial space or apartments unlike neighboring downtown hubs with condos galore but just across the street from the gorgeous Queensbury Hotel, lies 93 Maple. 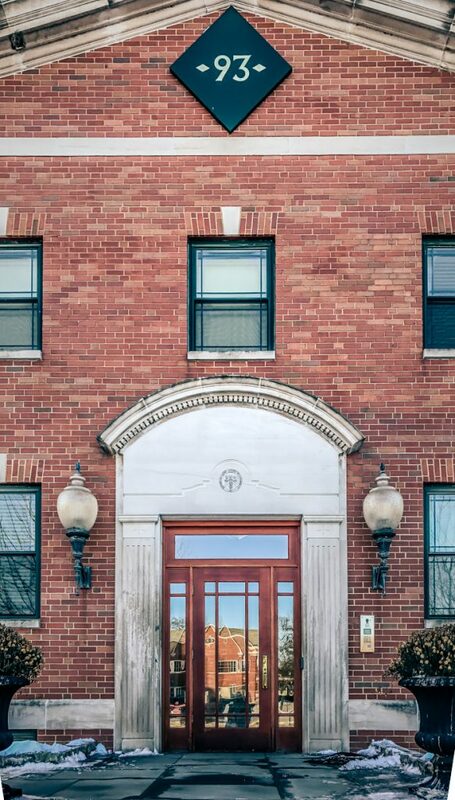 93 Maple was an old convent that has been re-imagined and turned into newly renovated luxury condos, designed by award winning local decorator Paula McCormick! I got the chance to look around inside at one of the units. 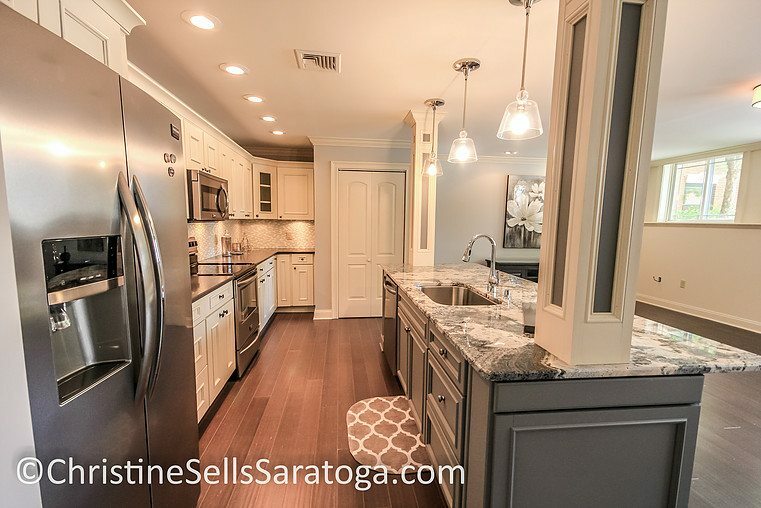 With beautiful wood floors, stainless appliances and a charming open floor plan, these condos are nothing short of appealing in every way. A great buy for those looking for a home in the heart of an up and coming, grand little city. Real estate prices are way less here than some neighboring communities offering a similar lifestyle….bonus! 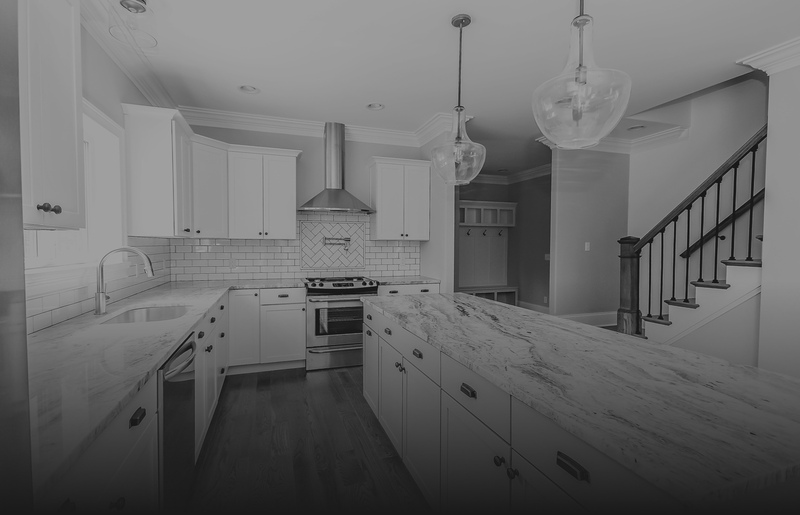 All units are priced between 219k and 240k! 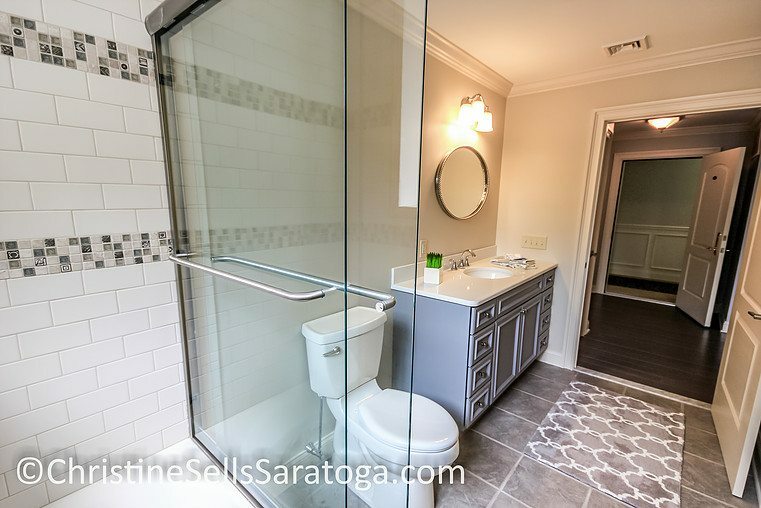 If you want to see more of these condos, you can click HERE. If these condos catch your eye, you can come see them in person this New Year’s Day from 12-3pm. What a joy this city was to visit. I know I will be back to shop, dine and stroll in the very near future. 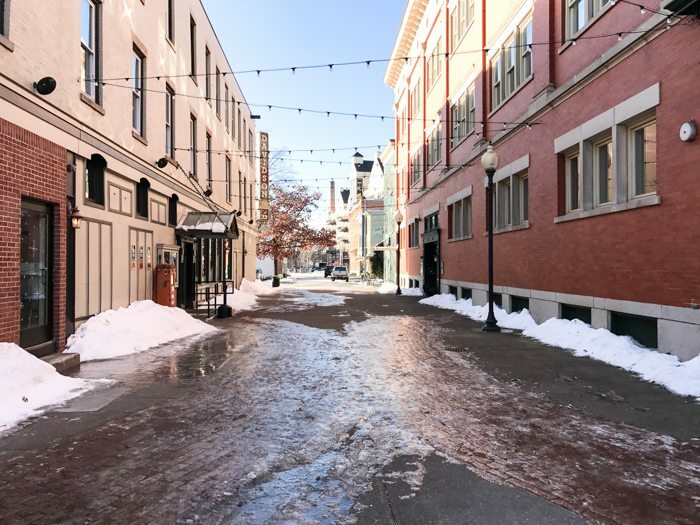 Glens Falls New York goes down in my books as a gem of a city nestled away just north of Saratoga Springs and just south of Lake George. 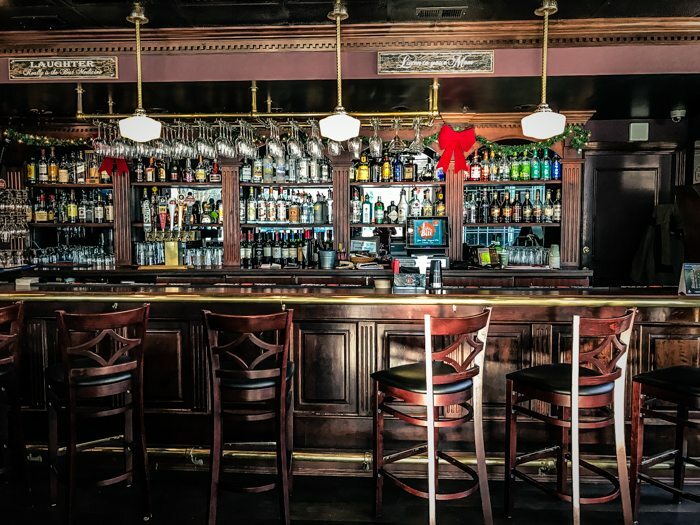 With lots to do, eat, see and drink, this place is more than one would expect! 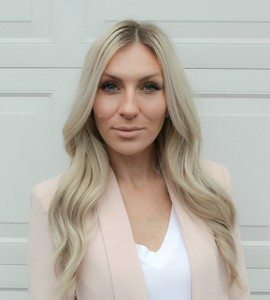 About Lauren: Lauren is a blogger, mother and is licensed real estate agent residing in Saratoga Springs, NY. After joining Christine Marchesiello as her Executive Assistant, she continues to avidly blog in her own lifestyle blog, Lauren Rebecca, as well as sharing posts here. 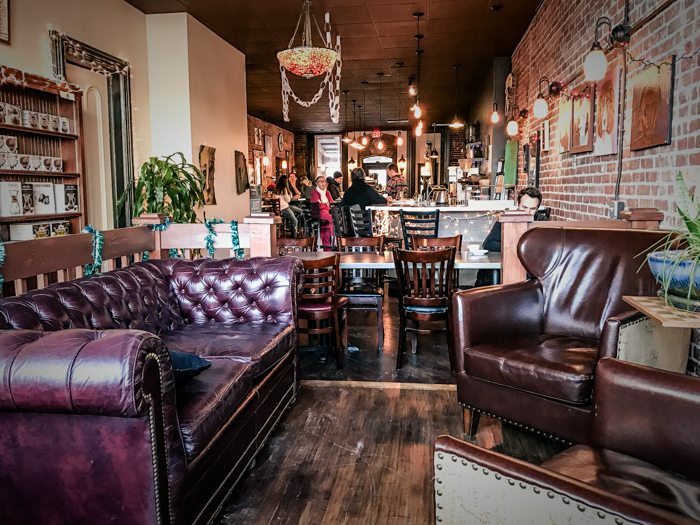 The new series titled “Lauren Explores” will consist of periodic blog posts documenting her exploration and findings of a variety of areas and locales in New York.